CYPRESS, Calif.--Mitsubishi Motors North America, Inc. (MMNA), the fastest-growing Asian brand in the U.S. for the second consecutive year*, today reported March 2019 sales of 19,599, an increase of 36.9 percent over March 2018. This is the single-best sales month since March 2004, as well as being the best March since 2004 as well. The brand’s dynamic lineup of crossover utility vehicles (CUVs) led the way for the month with March 2019 sales up over 60 percent compared to March 2018. **Vehicle production discontinued in 2018. 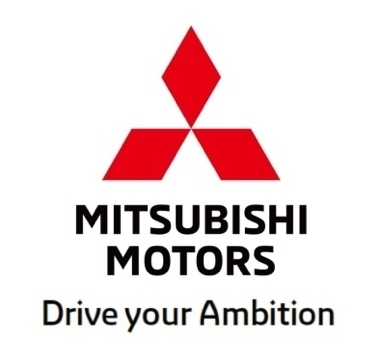 Through a network of approximately 370 dealer partners across the United States, Mitsubishi Motors North America, Inc., (MMNA) is responsible for the sales, research and development, marketing and customer service of Mitsubishi Motors vehicles in the U.S. 2018 marked the brand’s sixth consecutive year of sales growth.